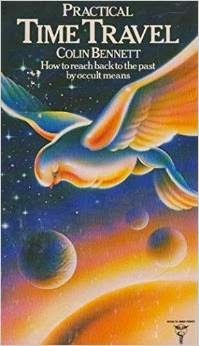 Colin Bennett was a British researcher known among Forteans and Ufologists for his insightful biographical works. I have just been alerted to his passing at the end of 2014, by editor Patrick Huyghe. Bennett died on December 13, 2014, after suffering two diabetic strokes in December. He passed away at the Hospital of St. Cross, Rugby, Warwickshire, England. His funeral was held on January 14, 2015, at the Rainesbrook Crematorium. He is survived by his children Ceri and Andy, and his grandchildren Georgia, Madison, Olivia and Finn. He had lived on Portobello Road, London. Colin Bennett was born on April 2, 1940, in Robin Hood's Sherwood Forest, within arrow-shot of the Sheriff of Nottingham's castle. He left school after studying science and mathematics, became a professional musician, then a mercenary soldier before winning a scholarship to read English at Balliol College, University of Oxford. After leaving Oxford, he had several plays performed on the professional stage in London, including the Royal Court Theatre, before re-training as an electronics engineer. Bennett then ran his own electronics consultancy and printing firm. Bennett frequently was consulted on security, conspiracies, and computer hacking. 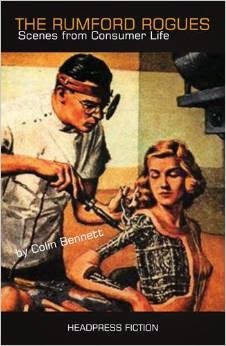 Bennett had two novels published, early in his writing career. 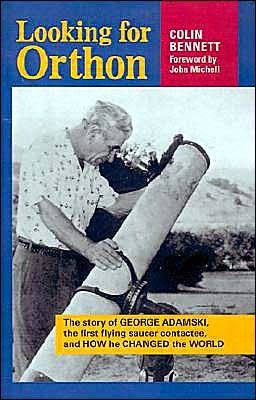 He also was the author of Looking for Orthon (Paraview Press), a biography of George Adamski. 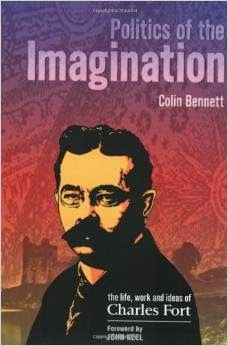 His next book was on the life work and ideas of Charles Fort, entitled Politics of the Imagination (Headpress). That book won the Anomalist Award for Best Biography, 2002. 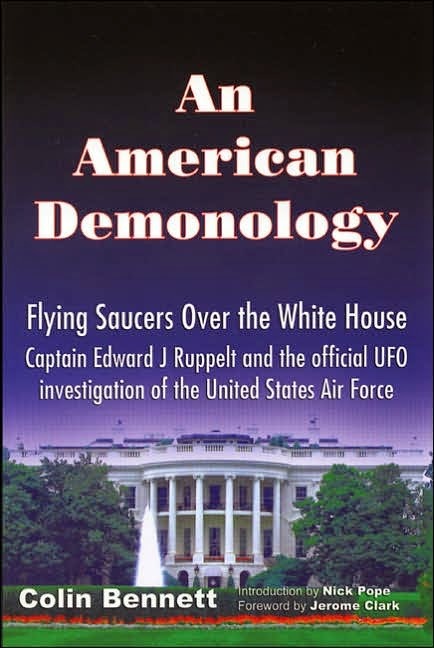 His third biography was An American Demonology (Headpress), the story of Captain Edward Ruppelt, who headed Project Blue Book in the early 1950s. This Project was the official United States Air Force investigation into the UFO phenomenon. 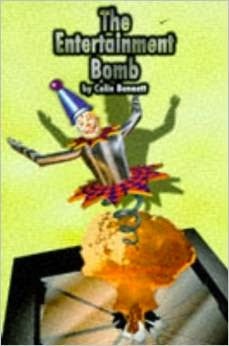 Bennett continued writing into the 2000s, online and elsewhere. The following are some of his published books. Politics of the Imagination: The Life, Work and Ideas of Charles Fort (Foreword by John Keel; Headpress, 2002). His articles were some of the most interesting I've read. The main ideas I'll never forget are that things are not always what they seem to be; and reality may be far stranger than you can imagine. September 17th, 2011, Colin Bennett on the Exploring Unexplained Phenomena radio program (EUP). "Flying Saucers over the White House: The Inside Story of Captain Edward J. Ruppelt and His Official U.S. Airforce Investigation of UFOs." The listener can hear the entire program using the built-in player. Or, after the program starts and loads in (several minutes), the listener can elect to move the cursor to any part of the program that they wish (skipping ahead to the guest segment, for example). The listener can also download and save a copy of the program on their own computer as well. He was fine man, a bona fide original, and an inspiration beyond what's safe, tried and allegedly true. I will miss him as will others... whether they know it or not. Thank you for this article, and I must look up his books. There is such great writing in the Fortean community. On another topic - from today's news - we are all very shocked by the Charleston church shooting. No real details are available yet, which is surprisingly slow. However, it is announced that 9 people are dead in the Church shooting, and this is very sad. I was struck by the resemblance of names - Charlie Hebdo and Charlestown - two violent events. Charles is a significant Stuart name, and associated with the sacrificial martyr king.